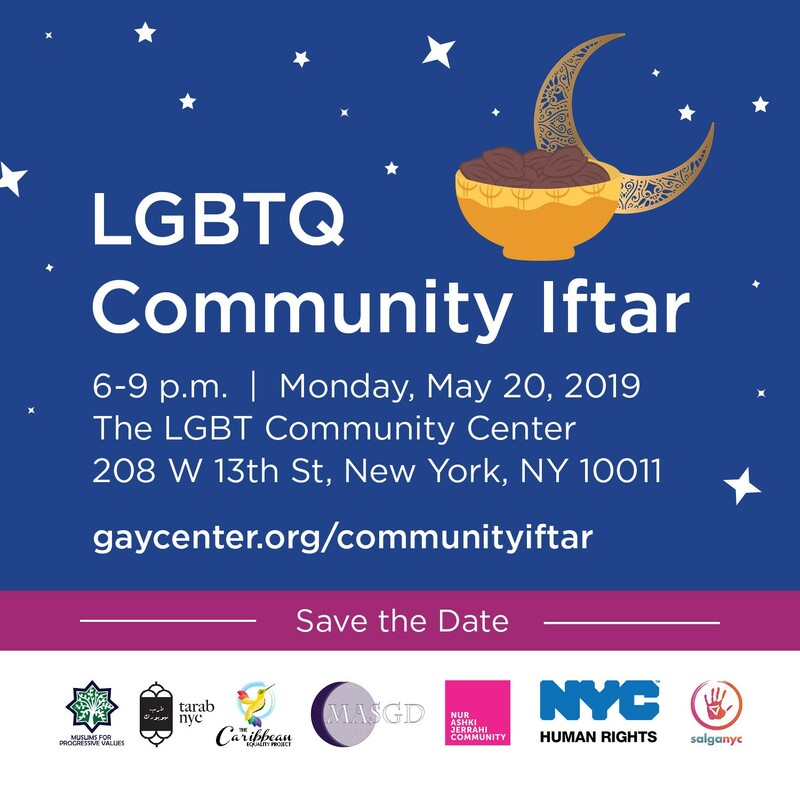 Break fast with an Iftar dinner during the holy month of Ramadan, hosted at The Center in partnership with organizations serving the LGBTQ Muslim community. 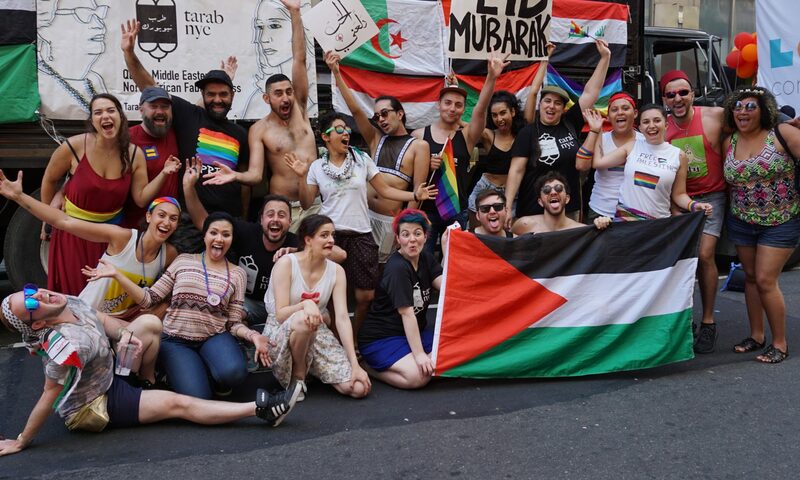 A prayer room will be available. This facility is wheelchair accessible.